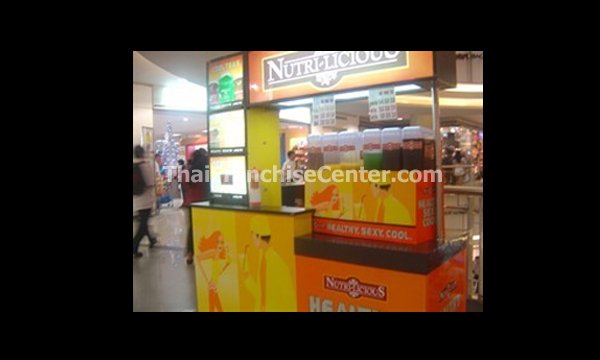 Nutri-licious started operations as RSN Food Products, named after its President and Founder, Mr. Rogelio S. Neme, in October 1985 as a producer of fruit shake preparation. Three (3) persons and a lone blender were the initial assets of the company. Nutri-licious Foods Industries, Inc. became Nutri-licious Foods Corporation in 1996. In the same year, the company began developing shelf-stable products in its thrust to penetrate the retail market. Through its hot-filled and polyethylene terapthalate bottling-line, Nutri-licious introduced to the market beverages packed in Pp cups and PET bottles, which can be stored at ambient temperature. Simultaneously, the company embarked on its first tri-media exposure that created an immediate off-take of product sales in the stores. Year 2002 saw the construction of a production facility to signal the entry of Nutri-licious into another major business. With the goal of becoming a complete food & beverage company, Nutri-licious has already begun its transformation by venturing into other food categories such as dressings and condiments.